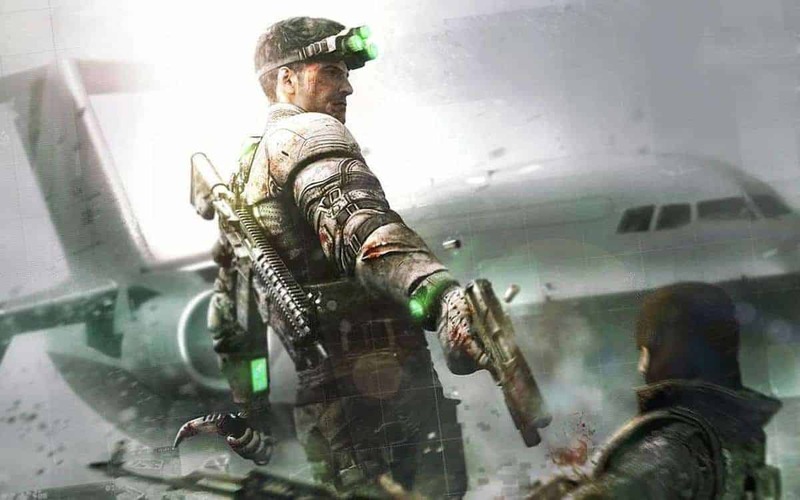 The last Splinter Cell game fans got to play was Blacklist that came out more than five years ago. Ever since then, fans have been looking forward to the next installment in the series and to play again as Sam Fisher. In a recent interview, Ubisoft CEO Yves Guillemot explained why fans haven’t gotten a new game in the series. In an interview with IGN, Guillemot spoke extensively about the impact Splinter Cell had on Ubisoft. “The first one that changed a lot of the company was Splinter Cell,” Guillemot said. He also said that Ubisoft won’t bring back Splinter Cell until the company has something profoundly new to do with it. He also spoke about how the development team feels anxious to start work on a new game again due to the overwhelming expectations of the fans. Right now, Ubisoft is primarily focusing on franchises such as Assassin’s Creed and Tom Clancy’s The Division 2, which are both doing well. Companies have to follow trends and Splinter Cell is a brand that just isn’t trending at the moment. Recently, Ubisoft revealed that Sam Fisher will be coming to Ghost Recon Wildlands in the form of a PvE Mission with Micheal Ironside to reprise the role. We also got to see some Splinter Cell related Easter Eggs in Far Cry: New Dawn. From what Guillemot has said, it is unlikely that fans will get to see a new Splinter Cell game. If Ubisoft is indeed working on a Splinter Cell game, we are likely to see it at E3 June 10, 2019.